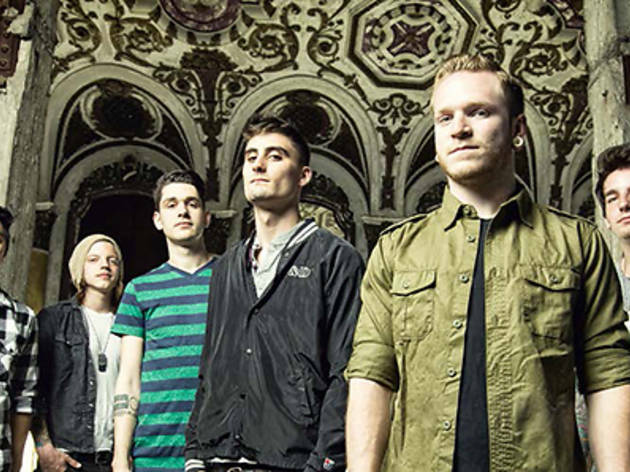 It's a rip-roaring double bill of metal-core rockers – We Came as Romans and Crown the Empire are set to light up the stage with their explosive riffs and dynamic antics for one night. 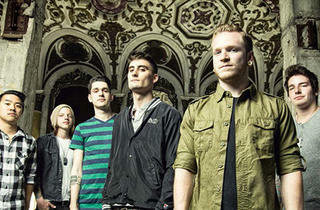 Formed in 2005, We Came as Romans boast of several EPs and full-length albums to their name, including their newest venture, Tracing Back Roots, which was released this year. Joined by Crown the Empire, a three-year-old metal outfit, the guys are pumped and ready to rock your world this December.